An apartment, his own group of friends, shimmering dresses and there you have it: a great shoot. Hi Paolo. Can you tell us a little about yourself and how you first became interested in photography? Hi! I'm Paolo, turning 22 in August, I grew up in Sicily and that's where I took my first pictures! I became interested in photography when I was 17 through someone I loved very much and who made me fall in love with this beautiful art form. It began very casually and with no presumption, more in the spirit of imitating this person that I admired. I never imagined I would make it here. What does this medium mean to you? It helps me to remember, to not forget. People, places, things, everything is subject to change. Memories tend to become more blurred with the passage of time as they should but in some ways in photographs everything stays the same. That's something I'm really scared of: forgetting. It's not something I like to do, I prefer when other people define it depending on what they see and perceive. I like when people tell me that my photographs look like stills from a film. 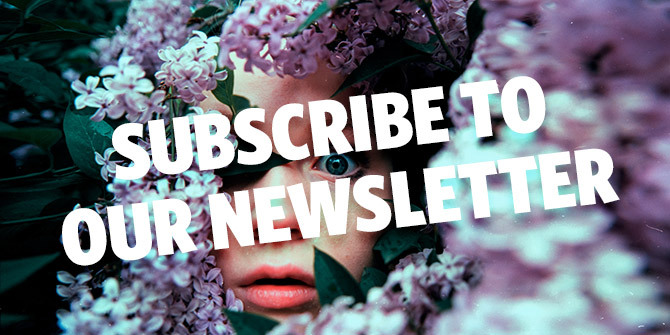 Your pictures have a strong narrative feel, almost cinematographic. How do you achieve this? I really make an effort to show the softer side of reality, almost fairy tale like. Everyone has a version of life in their head that is not subject to the cruelties of life, where we are successful, happy and loved. Maybe the reason why people can relate to my pictures is because my sparkling vision of the world, dreams and wishes shown through pictures is not that different from their own. How are your pictures born? How much is pre-planned and how much is in the moment? I'd be lying if I said that everything was spontaneous. Sometimes when my friends and I go somewhere I aim to come back with some nice memories caught on film or on my SD card. However no smile or hug is forced or fake. All the emotions are real and this is what makes them magic. At times to get the composition right I would ask someone to move their hair slightly, look into the camera or relax your shoulders. Do you follow any rules when you shoot? It's not really a rule but I don't like when a subject feels embarrassed or uncomfortable No one likes to be photographed when you are not comfortable, it's an emotion than can be felt through the picture and ruins them. Before I take a picture I make sure everyone is relaxed. It was really fun. Myself and some friends went to one of our friends apartment, Joelle. We ordered pizza, listened to good music and put on the weirdest clothes we could find - blue fur, rainbow sequined coat and funky socks. When the delivery man came he was very surprised, you should have seen his face. Between one slice of pizza and the next I took about 20 photos. We had lots of fun. 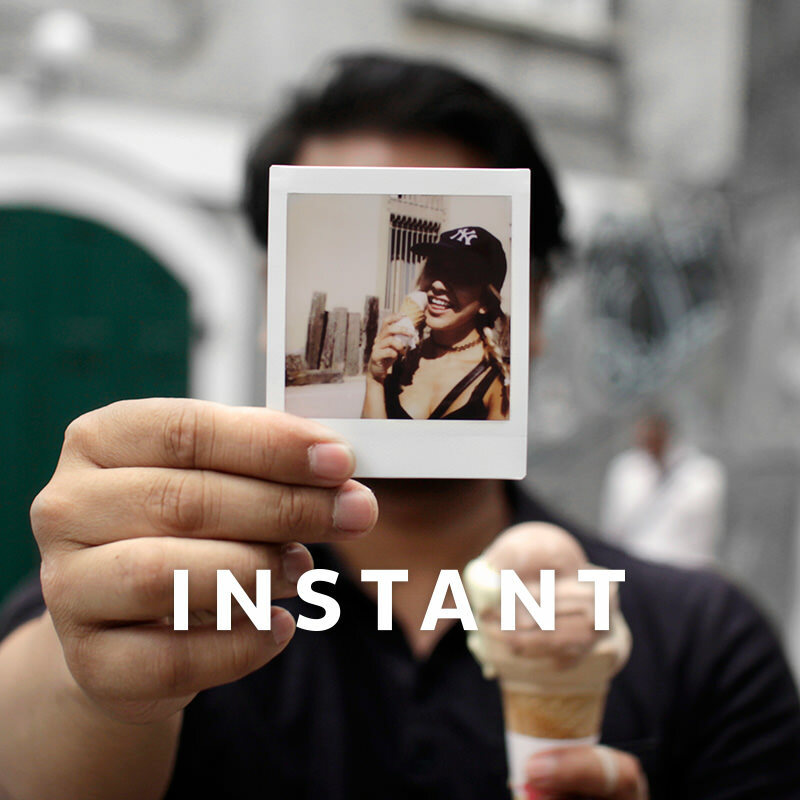 Is it the first time you've used an instant camera? What do you think? The camera is very comfortable and light, it's so great seeing the photos develop. When I heard "instant" I didn't think it would be that...instant! They developed in very little time. I really appreciated the vivid colours. There are a lot of people who passionately follow your work. Why do you think your shots have gone viral? I'll never stop being grateful for this. Friendship, love, travel...they are all common themes in my pictures and things that in a way or another everyone wants, especially young people. Combining these things allows for the views to see themselves in certain situations, certain smiles and brings you closer to the carefree nature of the boys and girls in my pictures. Do you have any future projects coming up? Loads! I don't want to talk about them in case I jinx them. I would love to travel overseas, something I've never been able to do, and visit and appreciate other cultures and situations that I could never experience here. Theres so much to see and do out there. And to photograph. Check out more of Paolo's work on his website and on his Instagram page. Paolo has already published a photography book that you can find here. We're thrilled to introduce the Lomo'Instant Wide — the world's most creative instant wide camera and lens system! Combining high quality craftsmanship with versatile features, the Lomo’Instant Wide is the instant camera for any and every person who revels in capturing every beautiful, bizarre and bewildering moment in a creative, super wide, crisply sharp and perfectly exposed way.